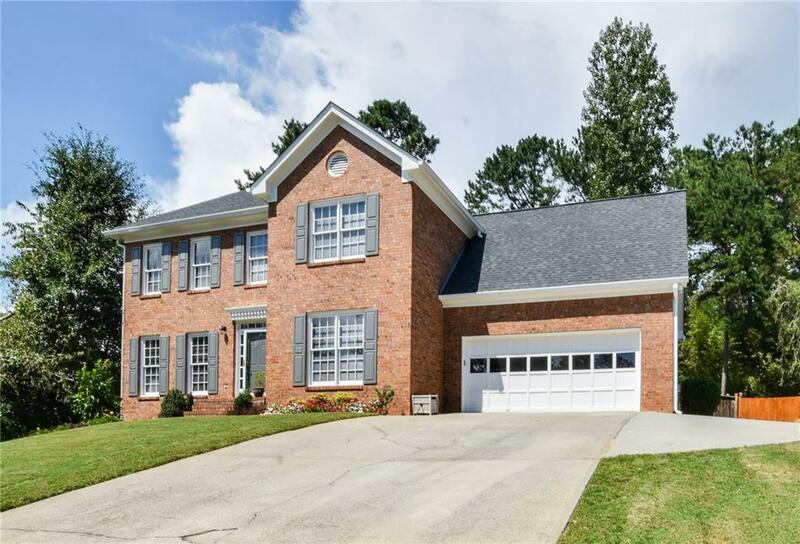 Beautiful Well Maintained Home in established swim/tennis community & highly Sought after Collins Hill School District! 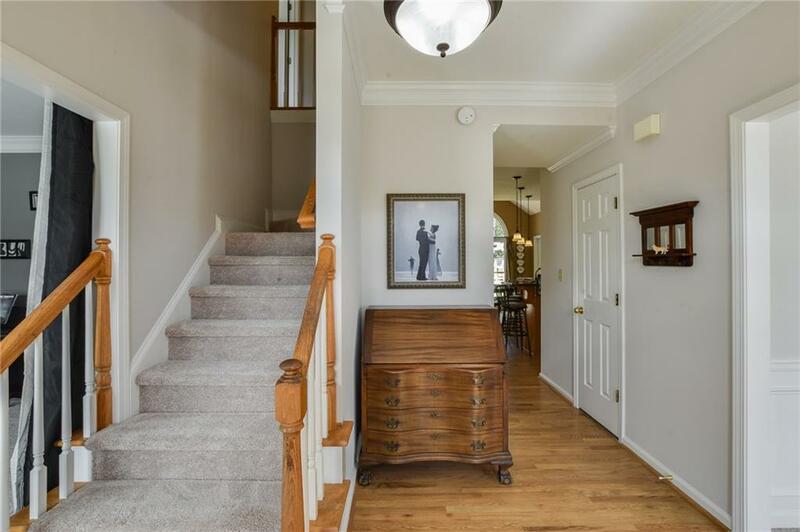 Home features Fantastic floor plan w/ tons of natural light, New Paint, New Carpet throughout, All Bathrooms Renovated/Upgraded, & Partial Basement/Rec Room. 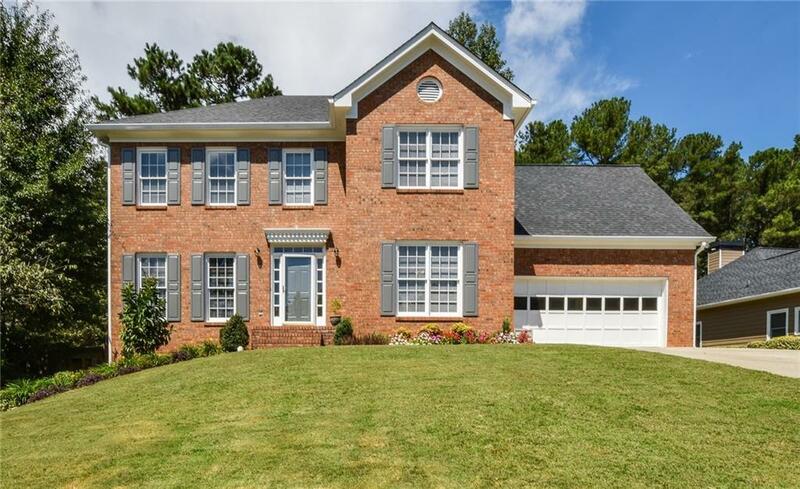 Kitchen features stained cabinets, Granite c-tops, & Breakfast nook - Open to the family room w/ built in bookcases & brick fireplace. Spacious back deck overlooking Huge fenced-in level backyard, great place for kids to play! 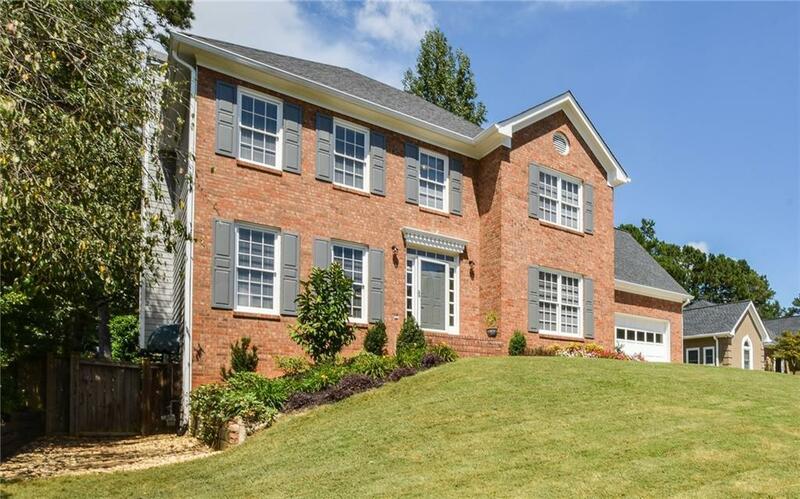 Convenient location, quick access to I85 & 316!